Ultimate Guide to Gantt Chart! In our experience most people dealing with technology, research, engineering have heard about Gantt chart and in many cases they have used it already. However there can be professionals outside these industries and who do not have formal project management background may not know about Gantt chart. So let’s try and understand about Gantt chart. So what is a Gantt Chart? Put it simply, Gantt chart is visual presentation of activities scheduled over the period of time. Right from the time it was invented, Gantt chart has been used to plan projects of varied sizes to clarity show what activity/work is planned on a given day. Gantt chart helps us visualise project tasks, their sequence relative to one another. It is a snapshot of project work visualised from start to end along a timeline. Gantt chart is very useful for project managers planning a project as well as during project execution. Gantt chart provides one simple view which helps managers in planning/estimating when a given work activity should start & when should it be completed. Also once project is kicked-off i.e. when project work is underway, project manager can check actual progress against the plan and check whether project is on track or not. On a paper or over a digital screen, Gantt chart shows the links between project tasks. Tasks are represented as bars stacking up on a vertical axis. The horizontal axis representing timeline (usually specified in days, weeks or months) of a project. These bars/ charts are effective for tracking and comparing planned project progress with actual progress. Each bar optionally can also show how many resources are assigned to each project task, this info can be very handy for a project manager if s/he wishes to speed up the project timeline. The finish date of the project. Initially Gantt chart started as an outcome of management research topics, soon became highly popular. Yet, during initial period Gantt charts were drawn using pen and paper. As computer became mainstream, project managers started using spreadsheet programs to create Gantt chart, then Microsoft Project became highly used programs to create Gantt chart. All these legacy desktop software are now being replaced with online Gantt chart software. It it true that Gantt chart is a legacy left behind by Henry Gantt, American engineer but even before Gantt chart was invented, there had been research in this area. Polish engineer Adamiecki developed what was called as Harmonogram. Successor to Harmonogram was Church chart developed by Swiss engineer Hermann Church which was widely used in Europe before Gantt chart was invented. Henry Gantt experimented with Gantt chart and presented variations of Gantt chart. Chief of Ordnance of US Army, General William Crozier was proponent of Gantt chart. He hired Henry Gantt to help US Army speed up the industrial production of ammunition. First major implementation or usage of Gantt chart, was well known – World War One (WW1) when US army used Gantt charts to manage arms production and logistic projects. The Gantt chart we see and use today (along with task dependencies) was introduced by Wallace Clark. Interestingly Wallace Clark used to work in Henry Gantt’s company and was considered as Henry Gantt’s disciple. Early Gantt charts, as you can imagine were drawn on paper. It was highly time-consuming affair to modify even a day or addition/deletion of task(s) since almost everything needed to be redrawn for impacted tasks. To get rid of this time consuming process, project managers would use wooden blocks or pieces cut from coloured papers to denote tasks bars on the Gantt chart. The vast popularity enjoyed by Gantt chart is, without a doubt attributed to digital computing. Computers have made life so much easier to create, update, and maintain project schedules as Gantt chart. As a part of project management tool, Gantt charts can be easily shared and can be accessed from multiple devices even in remote locations. Online Gantt charts go steps further to make project status and other crucial information such as critical path, baseline easy to visualise and access. However these tools and techniques could not give clear & any better picture about a project schedule. And this is where Gantt chart stands out. May I add one more observation, despite of agile project management methodology is getting popular, many business managers, project managers still prefer Gantt chart over agile tools. What all information does Gantt chart show? In reality as we can see, project managers have to manage various project activities to ensure that project is delivered on time, within budget. If there is a delay in completing a task on time or some other issue crops up, it would have ripple effect on other activities and ultimately impacting the project. Project may have cost overrun, get delayed or worse it may even get cancelled. That is precisely why project managers need a way to identify tasks which needs to be completed, when it needs to be done, etc. Know the minimum time it will take to deliver project. Progress of tasks and overall project can be communicated in the same manner clearly and transparently using Gantt chart. Advantages of Gantt Chart // Should You Use Gantt Chart? There are distinct advantages of a Gantt chart, primarily from project managers’, project stakeholders’ perspective. The ease of use, clarity, team is enabled for better coordination of project activities hence improving overall efficiency. Let’s look at advantages of using Gantt chart. However Gantt chart has its own limitations. Let’s look at some of the disadvantages of using Gantt chart. Why is Gantt chart so popular? Mankind has always preferred to look at visual aspects over verbose information. I am pretty sure, it will hold true to eternity of human life. Gantt chart happened to be one such visualisation of project information. Gantt chart packs lot of project schedule information in an simple, intuitive and distributable format. It shows planned schedule, start date & end date of project, resources assigned, dependencies, staff members assigned, progress made, baseline, activities on critical path and what not. Stakeholders who are not project managers can also understand project schedule plan, looking at Gantt chart, so intuitive it is to understand. Here are some of the key benefits of using Gantt charts which make it very popular despite of other project planning tools including agile sprints, etc. A lot has to be planned after listing high level deliverables, milestones. 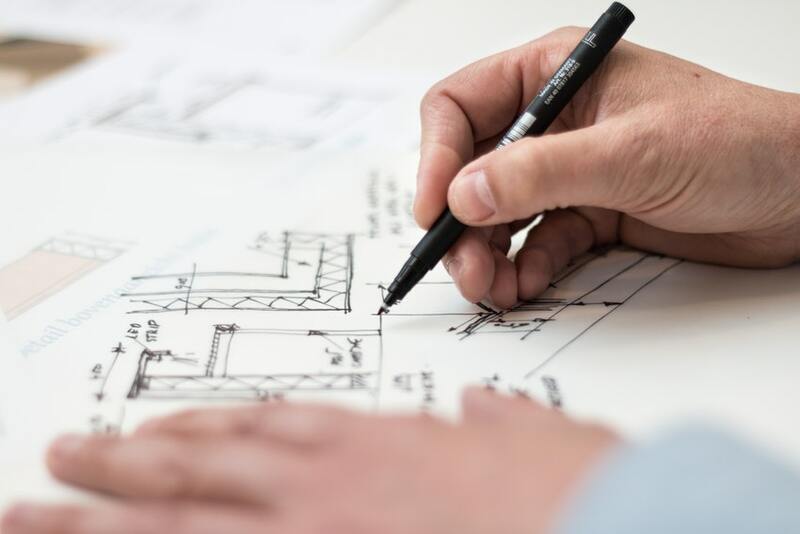 Project manager and planners have to apply deeper knowledge and experience to detail out a project schedule, identifying phases of project, breaking it down to smaller (but non-trivial) tasks. Before setting up start/due date for tasks, project managers need to carefully look at resource capacity, availability, skill-set required. This process needs project managers to foresee how things will unfold in future. Thus using Gantt chart encourages meticulous planning among project managers. When project manager goes for detailed planning using Gantt charts, it brings out possible problems that could occur because of resource over-assignment, under/over-estimation of cost, etc. It helps project managers to optimise schedule, resource assignment and cost, looking at tasks on critical path and resource availability plan. Gantt chart is visual presentation of project schedule, which makes it easier to understand. It signifies timeline, priority, dependencies, resources, and more. Special aspects of a Gantt chart such as baseline, Critical path are important to make decisions about changing scope, timeline, resources. Gantt chart transparently communicate project schedule plan to responsible staff members, project manager, project customers and other stakeholders. Everyone remains on the same page, as far as project timeline is concerned. It also brings sense of urgency, clarity to meet deadline as project moves toward due date. Along with transparency, Gantt chart instills accountability among staff members. It clearly lays out who is responsible, for what, when. Once everyone has access to Gantt chart, there is little to deviate from the project plan. If any of the staff member is unable to complete his/her task, it shows up in the actual progress of Gantt chart, at which phase, task things are not moving, who is responsible for it, etc. What is Gantt Chart Software? When computers were introduced, it brought new wave of computing in almost every other sector. Today there is hardly any sector or industry where computing is not used. So it obviously turned beneficial for project managers when they realised they can get rid of pen-paper-wooden-block way of working with Gantt chart. 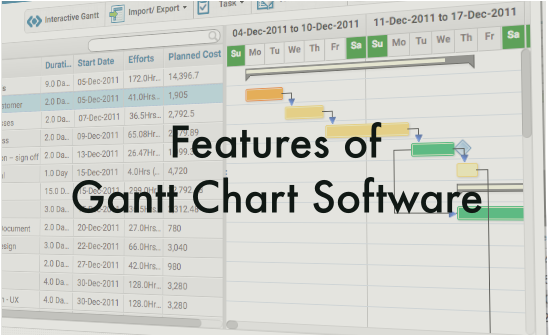 Welcome to Gantt chart tool It drastically simplified their life from pen-paper era to desktop-mouse era. Gantt chart software lets you create project schedules, you can easily add tasks-milestones, set start-due dates for tasks, set up dependencies, assign priorities & assign resources to tasks, etc. Even updating schedule information is pretty simple. Creating, updating, managing and communicating Gantt chart saved huge amount of time. Adding task, milestone, deleting task or dependency was few click affair. Project scheduling software that offered Gantt chart functionality became very popular among project managers. Gantt chart software also evolved from desktop programs to web-based applications to cloud based tools, from purely scheduling software to integrated project portfolio management software, from exclusive project manager’s tool to collaborative team management software. Interestingly project management community has always been leading the pack to try, adopt new tools and practices to improve productivity and efficiency. Lot of organisations have moved from desktop based Gantt chart software to online Gantt chart tools yet there is still significant number of project managers who are still using desktop Gantt chart tools such as Microsoft Project, Primavera, Gantt Project, OpenProj, DotProject, OpenWorkbench, JXProject, OmniPlan, etc. The main characteristic of desktop based Gantt chart software is, it is operated from a given desktop computer, laptop or iPad. Most importantly, these are legacy tools which were developed almost decades ago and have had served the purpose well in the past. If one has to share the plan with others, the person at receiving end should have same software installed on his/her desktop or sender should export the project plan in portable format such as Microsoft Excel, PDF or image. If a project manager has to share project plan with 20 people, s/he will have to attach the project plan and notify all 20 people individually. Any change to current plan means project manager will have to export the copy of plan and share it again with all relevant stakeholders. Who uses desktop based Gantt chart software? Basically s/he doesn’t care about other’s time – which they have to figure out which is the latest plan, whether my activities pertaining to me have changed or not, if changed – what has changed, really? etc. Organisation that is highly concerned about the cost that it tries to optimise cost fees by having few licenses and not extending the tools other users (which ultimately impacts productivity and efficiency of team members). 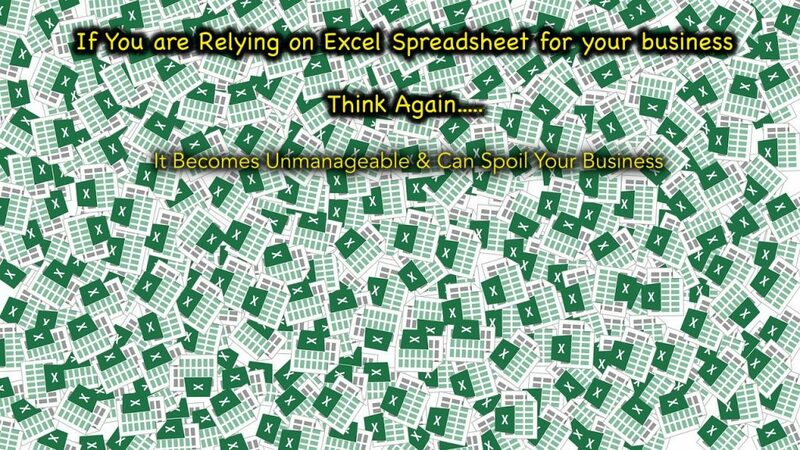 In our experiences, we have seen managers in large enterprises also using MS Excel to manage project. Not that Excel for project scheduling can not be used but the flip sides of using MS Excel certainly are more that should certainly go for online project management software. What makes online Gantt chart more beneficial? Most importantly, you do not have to worry about project data. Most online Gantt chart software and project management software have fail-safe mechanism that project data is backed up to secure redundant cloud storage. Plus it offers more than 99% availability, so that you do not have to worry about maintenance, down-time, upgrade, etc. It is so obvious that many businesses across the globe have started embracing online Gantt chart project management software. The sheer increase in productivity, saved hours, communication, transparency, accountability have enticed most small & medium businesses as well as enterprises to switch to online project management software. Is it possible to create Gantt chart using MS Excel? Yes, absolutely. And you will find good amount of articles, video tutorials about how to create visually appealing Gantt chart using Microsoft Excel. There are even MS Excel Gantt chart template created and shared by many people. All of these is bit funny because, the amount of time one has to spend/invest doing all necessary things to display Gantt chart is way too much and I’d say unjustified. And what is even worse, updating such Gantt chart using Excel is all the more difficult. I would say it is today’s equivalent what used to be cresting Gantt chart with pen-paper approach. Now let’s look at flip sides of using MS Excel to create Gantt chart. Though MS Excel can portray Excel Gantt chart well enough, it is not easy to create and maintain. It can not be integrated with any other tool so easily. MS Excel has very limited advantages as a project management tool however chances of productivity loss, miscommunication, risks and mismanagement are pretty higher. You can find more about how MS Excel not even the project management tool. Similarly, find out limitation of Microsoft Project, SharePoint as PM Software. 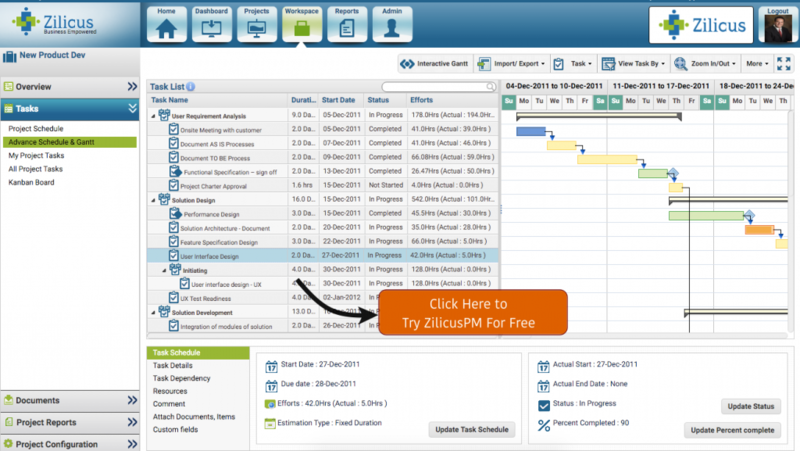 And explore ZilicusPM as its alternative to Microsoft Project. As one will notice, Gantt chart displays task lists on left side and on the right side there are horizontal bars corresponding to each task. There is good amount of information in the Gantt chart. The length of the task bar depends on the duration (due date – start date of task). The colour depends on the priority. Many Gantt chart tools also display actual progress using these bars as well. For projects which involves longer duration (6-8 months and above), bigger team size (15+), considerable budget, multiple stakeholders, project managers need more than basic features of Gantt chart to easily get control of the project schedule. Depending on the industry, project size and competence of stakeholders many of the features listed below are used. 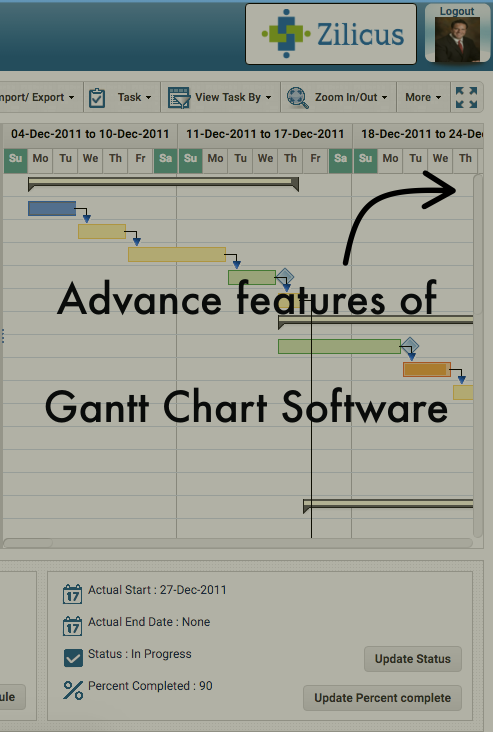 Let’s look at advance features of Gantt chart. Who All Use Gantt Chart? Today, in almost every project invariably Gantt chart is used. There can be exceptions involving agile approach or so. Nearly every industry in this world uses Gantt chart. More often than not, portfolio mangers (executive managers) also take a look at Gantt chart to track progress of portfolio of projects. So there are different roles in an organisation who has uses Gantt chart. There are different industries which users Gantt chart. Let’s look at what are these roles and industries or special teams. There was a time when Gantt chart was exclusive tool used by planning managers (now project managers) in industries like army, construction, manufacturing, IT, engineering, civil, etc. For past few decades, the use of Gantt chart widespread beyond project planers. As business complexities started growing, it became more apparent to involve senior managers to get buy-in to make right decision. Thus Project planning & tracking process become more inclusive of stakeholders to give them visibility of project plan, project progress using Gantt chart. Here is the list of roles who are using Gantt charts as effective tools to plan/track/manage projects. As online Gantt chart are easily available and accessible, it has become even more popular among project team members and other stakeholders such as external contractors, consultants, partners, vendors, government agencies, auditors, etc. Which Industries Use Gantt chart The Most? Typically there is one project manager who leads the project team and manages activities for its project. When a Gantt chart software is used to manage multiple projects by project managers which involves many staff members in the organisation; the Gantt chart has to be more robust. In fact in these cases, companies need project management tool that enables multiple teams, multiple projects, multiple departments to manage resource load, budget allocation, risks, changes, billing, etc. Organisations need more than basic project management tool to EFFECTIVELY manage all these activities, giving clear visibility to management to take right decisions. Project management is gaining ground as project managers are involved in strategic decision making, customer engagement, etc. The trend started for project management office (PMO) to streamline project activities through right policies, processes and documentation. The emphasis to formalise the project management process (including scheduling with Gantt chart tools, to request resources, to request budget, to request change, highlight issues, risks, etc) is in the right direction to reduce risks of project failure, gain higher productivity and efficiency. 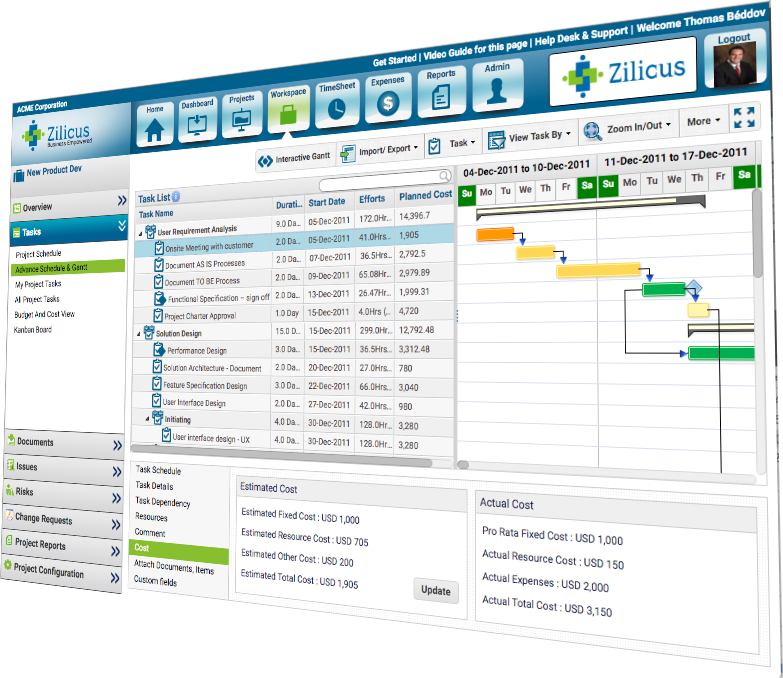 ZilicusPM is one such tool that allows you to formalise your project management processes to improve communication, productivity, efficiency. 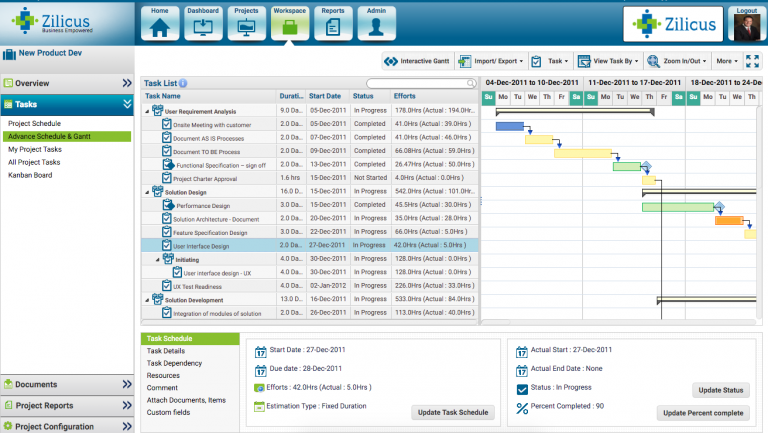 It also gives you highly popular interactive Gantt chart software to manage project schedule like breeze. It offers easy to use Gantt chart functionality that enables enterprise teams to make right decisions and deliver more. 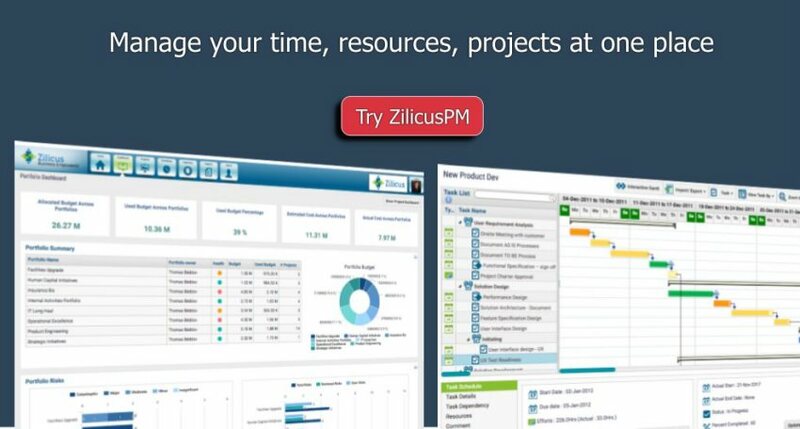 Thousands of businesses trust ZilicusPM to help identify right staff members to schedules their activities and deliver projects on time & on budget. Use ZilicusPM to bring consistency and predictability in the way projects are planned and delivered. It gives your stakeholders more transparency, instils accountability, increases speed as well as improve collaboration. Gain greater and clear visibility into deliverables & team activities, and ensure nothing slips through the cracks.